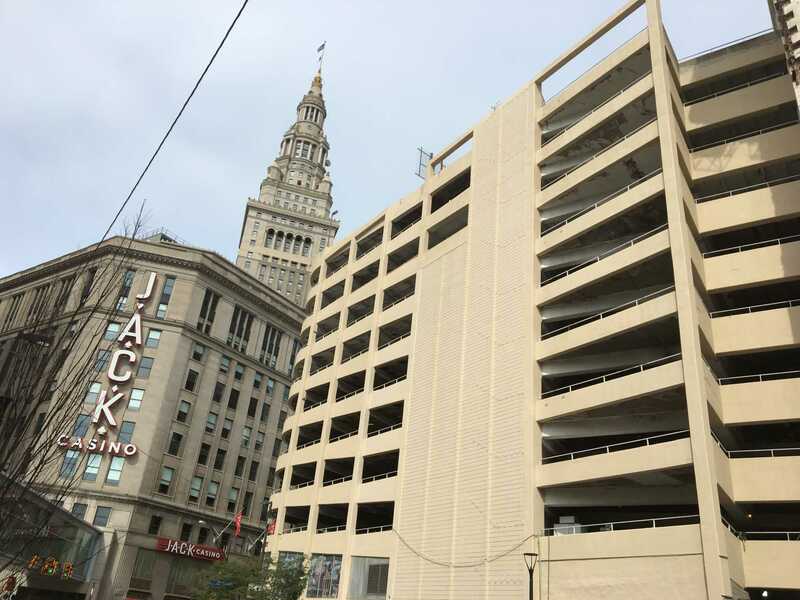 Donley’s served as Construction Manager, and also the concrete contractor, self-performing for MetroHealth’s 1,500-car, open-deck parking garage on its West 25th Street main campus in Cleveland. 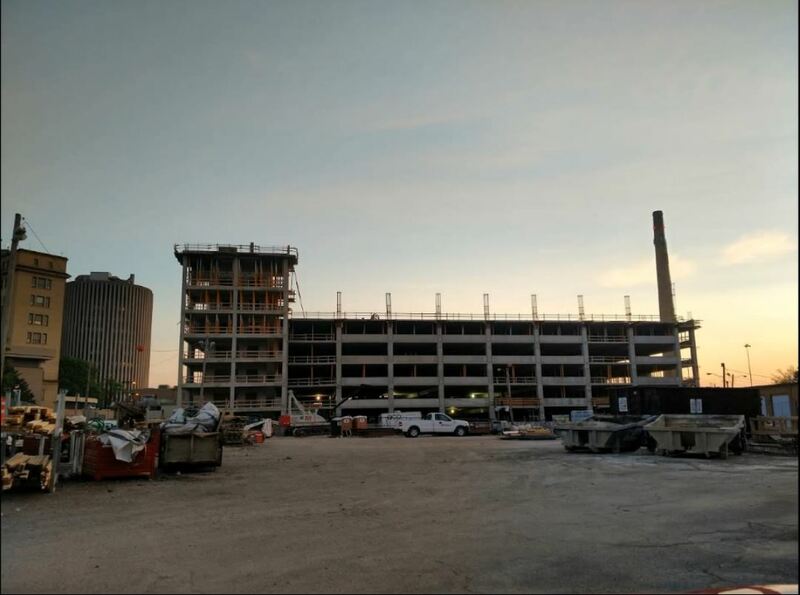 Construction began in Fall of 2017 on the seven-level garage, which was on the site of the former NorthCoast Behavioral Hospital. 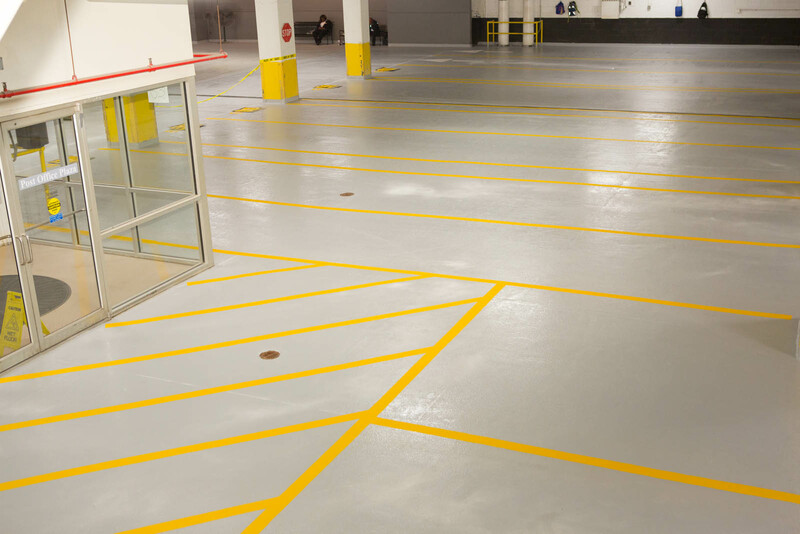 The garage was designed to accommodate technology to direct drivers to open spaces or read license plates to save employees from idling while stopping to swipe their ID badges, according to the release. The project will be complete in October 2018. The Cultural Center for the Arts in Canton, Ohio is an award-winning designed complex set on more than nine acres near the downtown business and arts districts. 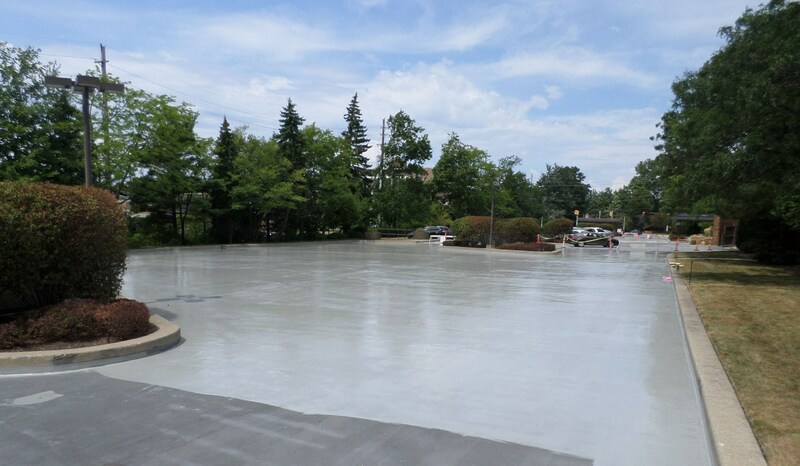 Donley’s Concrete Group performed 30,000 sq. 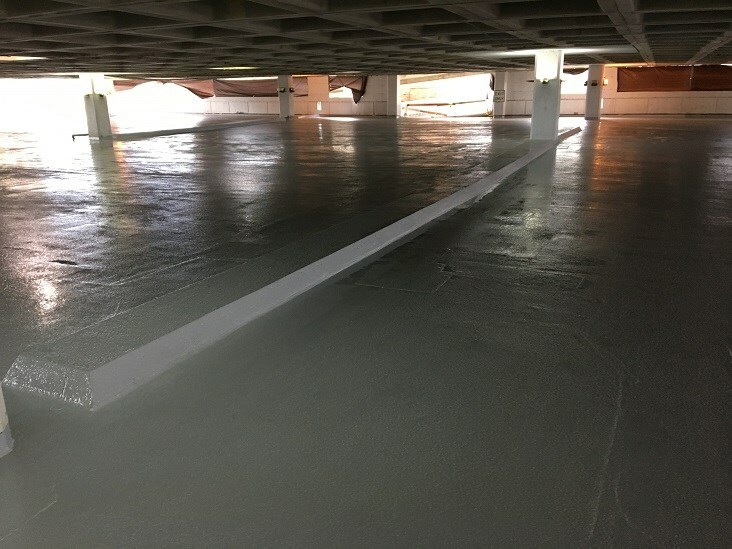 ft.of concrete deck repairs and traffic membrane application overtop of the Canton Cultural Center’s finished 330,000 sq. ft. arts facility while it was open and actively being used. The two months of renovations were completed in June of 2017. 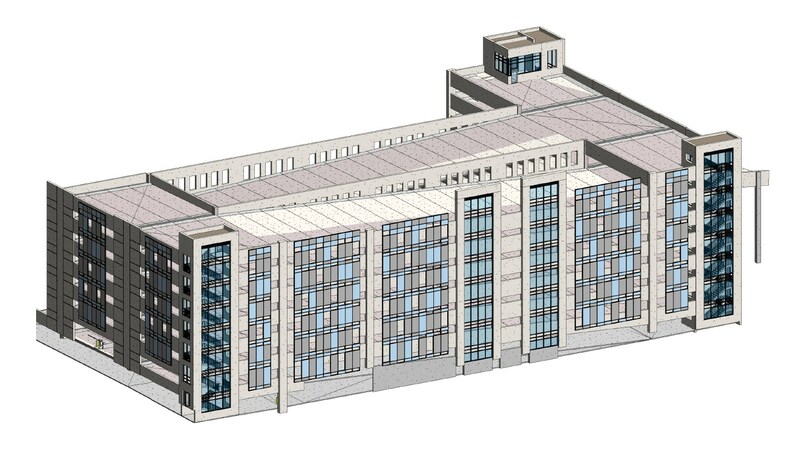 Donley’s is serving as construction manager at risk for the 1,083-car structure located at the pharmaceutical company’s corporate research center in Gaithersburg, Maryland. Construction began in the summer of 2016 and was completed in August of 2017. 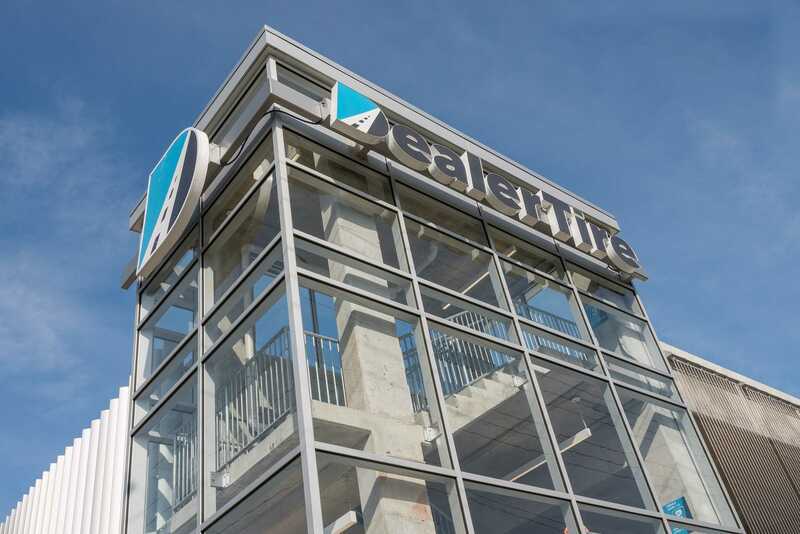 This structure was built for the City of Akron to serve the parking needs of the O’Neil’s Office Building and Canal Park, Akron’s downtown baseball stadium. The stair/elevator lobbies have direct access to several floors of the O’Neil’s Building. 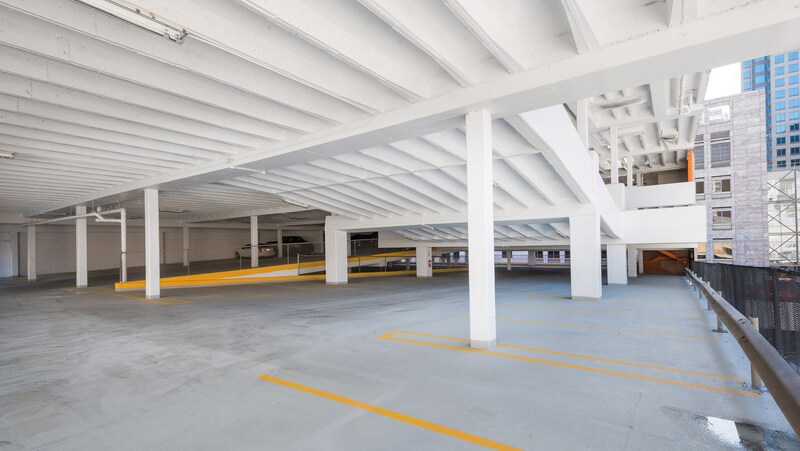 The lower level of the parking deck is below street level and connects to the baseball stadium via an underground pedestrian tunnel. Also included on the lower level is 9,000 sq. ft. of commercial/retail space.